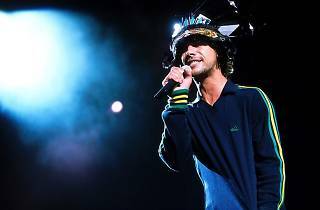 Jamiroquai's Jay Kay has been revolutionizing the concept of pop since 1992, and he's been able to stay on top with one of the most stable bands in modern pop, reinventing themselves musically and aesthetically with each album. The band are in Madrid to present 'Automaton', a new collection of songs that comes out a long seven years after their 2010 release, 'Rock Dust Light Star'. This is the start of a new phase after having three of their albums reach No 1 on the British charts, winning a Grammy, and above all, having sold 26 million records worldwide, beating the Guinness world record for sales of a funk album. 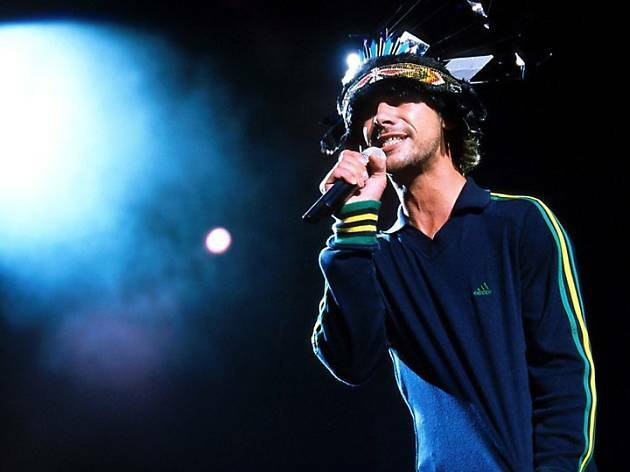 Always paving new paths, Jamiroquai is synonymous with musical evolution.